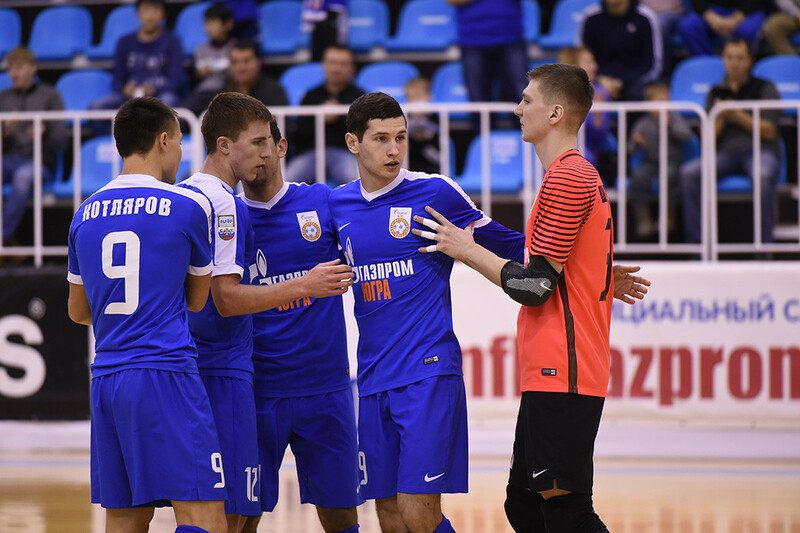 As part of the 11th round of the FONBET-Super League in the last match of 2016 the FC “Gazprom-UGRA” is playing against the FC “Norilskiy Nikel” at the SC “Triumf”. Both matches will be played on December 23rd and 24th . 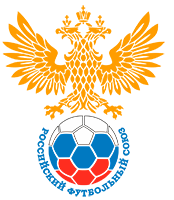 In total, within the Russian championship the teams have met 60 times, 32 of which our team have won, 17 wins have gone to Norilsk and 11 matches have been drawn. It is also worth noting that the previous six second legs ended in victories for “Gazprom-UGRA”. Last time, when “Norilskiy Nikel” defeated Yugorsk was in September of 2014, 6-3.